October 30, 2017 - Like us now! As Apple has finally started shipping its latest flagship device iPhone X, which will cost you around $1000 and it is the most expensive smartphone by Apple until now, we can clearly witness plans of Apple to become a $1 trillion company. 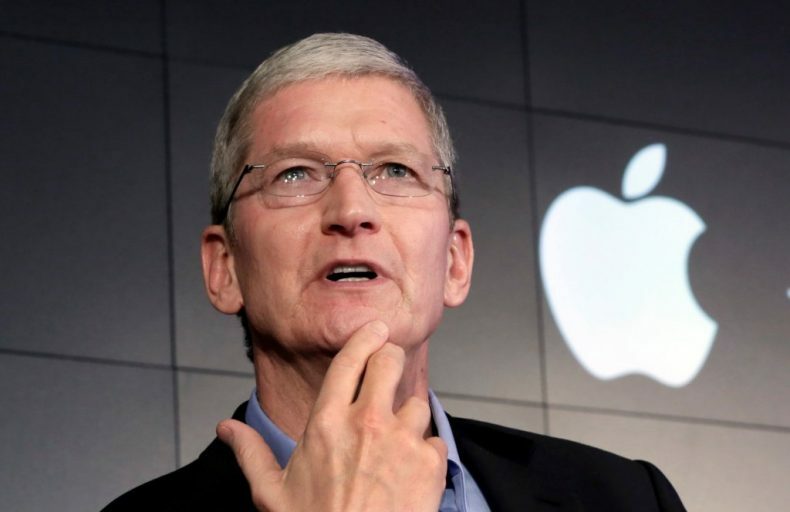 Apple has been working extraordinarily to maintain its quarterly sales, the whole year. 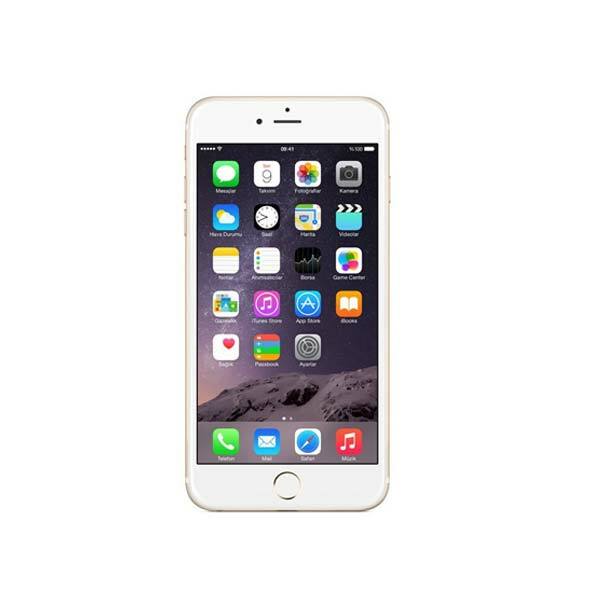 And we are now at the peak time of its sales where it has already launched three magnificent devices i.e. iPhone 8, iPhone 8 Plus and iPhone X. All eyes on iPhone X, people don’t care how expensive it is. 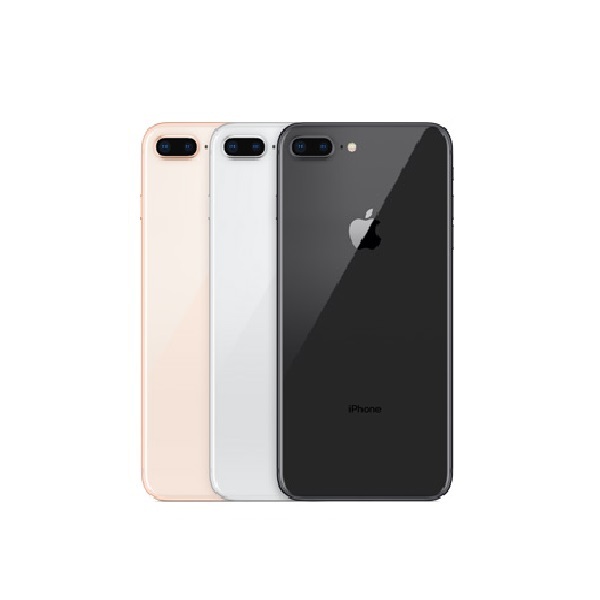 As of now, most people are not much interested in iPhone 8, which looks more like an updated version of iPhone 7, they are planning to purchase iPhone X because of its three major highlights i.e. Face ID, bezel-less display and super retina screen. Keeping all in mind, Apple is expecting larger revenue in its last fiscal quarter. This could make Wall Street review its models as they are also expecting an increase in Apple’s stock price. 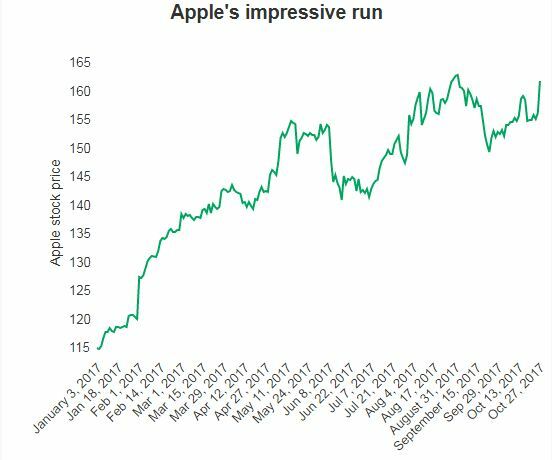 A 40% increase has already been demonstrated by Apple in the year 2017, as you can view in this graph. This milestone is achieved by developing appropriate marketing strategies for iPhone 7 and iPhone 8, while iPhone X has to play its part yet. Apple gained around $160 billion profit this year, until now. Apple’s shares once again increased recently to more than 3%, which makes the market cap of the company $842 billion. In past years we have seen a devastating situation of Apple’s iPhone, as Android’s premium smartphone makers like Samsung, Huawei, Oneplus and Xiaomi have taken its place as a good replacement. These brands using Google platform of Android have successfully developed high quality and budget-friendly smartphones, especially for emerging markets. Recently we reported that India has become the 2nd largest smartphones market after China, all thanks to Xiaomi that provided premium smartphones at a low cost. As Apple is aiming to become a $1 trillion company, it has to accomplish its managerial tasks more precisely as it is facing certain critical issues in the production of iPhone X at a large scale. Recently preorders for iPhone X started and ended quite speedily, which could be a bad sign as it is very unusual for a company to go out of stock in such manner. They must be facing production issues manufacturing this product at large scale.